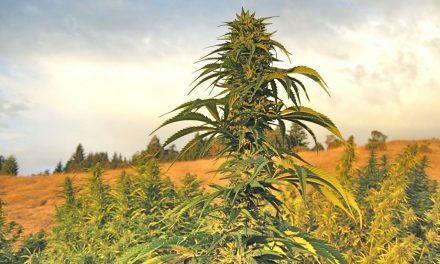 “Although medical marijuana and cannabinoids have been promoted for an array of medical conditions, and medical use in Canada has grown sharply, the evidence base is challenged by bias and a lack of high-level research, and physicians are left with little guidance about effectiveness. This issue of Canadian Family Physician contains a systematic review of systematic reviews focusing on the conditions for which medical cannabinoids have the best evidence base and the highest likelihood of having medical advantages. 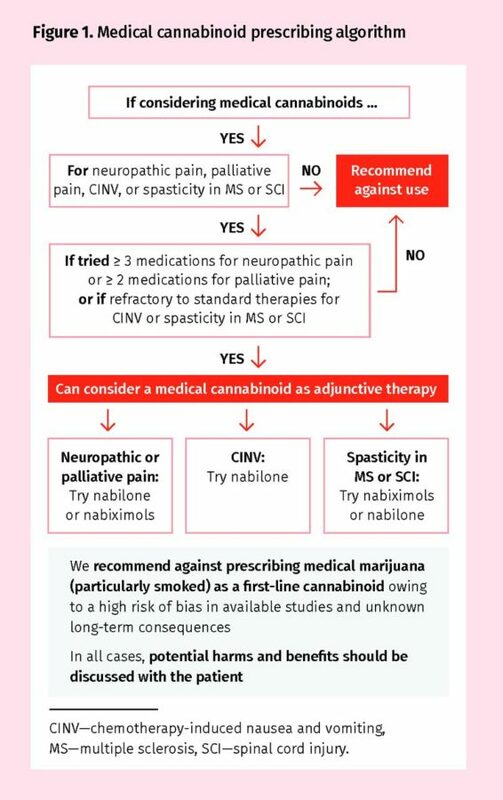 It also contains simplified cannabinoid prescribing guidelines (page 111), developed from the findings of the review, to support physicians and patients in shared, informed decision making. 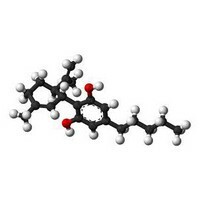 The evidence indicates the most consistent effects of medical cannabinoids are adverse events. A variety of adverse events have a greater magnitude of effect than the potential benefits for the conditions targeted. The conclusions drawn by this analysis are not surprising. Study after study, analysis after analysis, and review after review have all reported the same findings: cannabis has little place within current therapeutic arsenals, except as a last resort in very specific situations or when nothing else has worked. 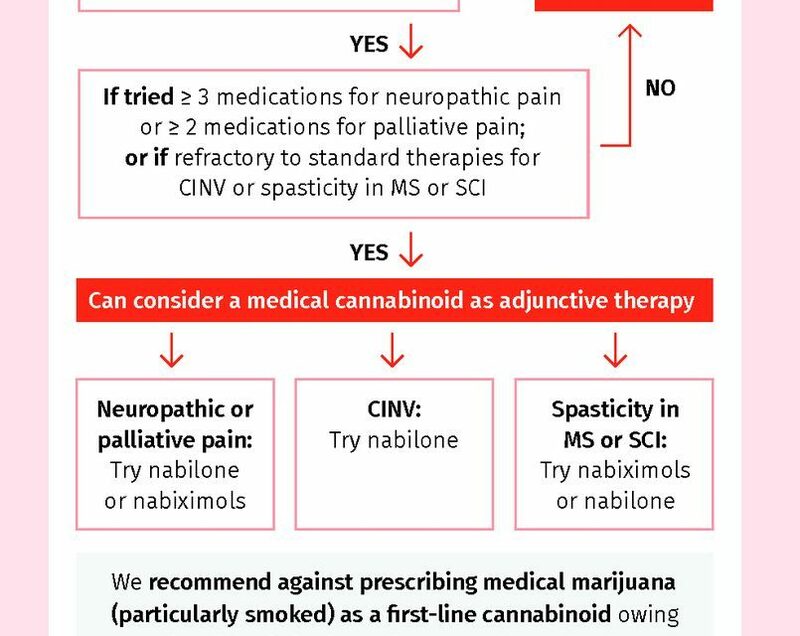 The decision tree provided by Canadian Family Physician to would-be cannabis-approving physicians is even more Prohibitive than the decision tree recently adopted by the Medical Board of California (which the Society of Cannabis Clinicians is trying to get revised).